UNESCO Almaty participates in the Congress, that organized on April 21-22, 2016 at al-Farabi Kazakh National University, Almaty, Kazakhstan. The theme of the Congress 2016: "New forms of cooperation with business - the interaction between East and West". One of the congress tasks is to promote United Nations Sustainable Development Goals among academia and industries. During the welcome speech Mr Andrei Chevelev, a.i.Director UNESCO Almaty highlighted the importance of cooperation academia and business for sustainable development. International and Regional Business Development Experience in Central Asia. AEBIC 2016 aims at improving the East-West business cooperation for the innovative growth of medium and large enterprises, modern public and corporate governance, as well as the development of entrepreneurial education in higher educational institutions in the region. 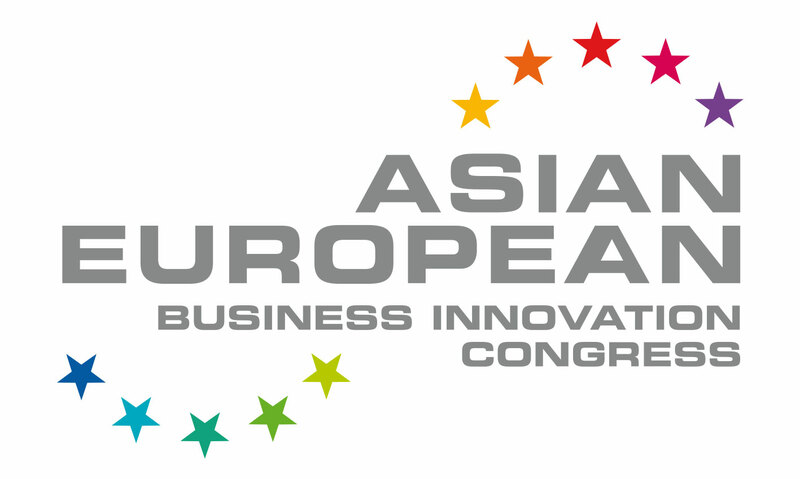 AEBIC 2016 highlights Central Asia – as a unique geographical and historical area, and the conditions for the creation of entrepreneurial initiatives in the region, and paves the way for the forthcoming important international events: Universiade-2017 in Almaty and EXPO-2017 in Astana.